We all want to be healthier. The challenge is finding the time. Figuring out what to eat, where to buy it, and how to prepare it is too time consuming for most of us. And smoothie delivery services are here to help. In this post, we’ll be looking at three popular smoothie delivery services, comparing Green Blender vs Daily Harvest vs Sub Zero Superfoods. Each service has its pros and cons. We’ll help you find the best option for you when it comes to pricing, recipes, delivery, and more. Here’s a quick side-by-side comparison to kick things off (don't miss the coupons at the bottom!). Note: Green Blender is not currently accepting new orders, so we've removed them from the table below. Save 20% on your first order. Just click the button below! 3 free smoothies with code "TRYTHREE‎"
Now let's dive a bit deeper into the pros and cons of each smoothie delivery service. 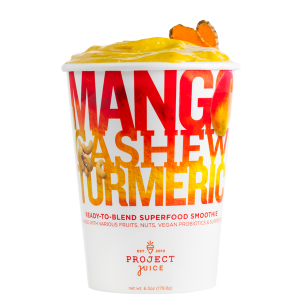 Sub Zero Superfoods is a relatively new arrival in the new arrival in the smoothie delivery space, created by the popular California restaurant/store Project Juice. They’re the only smoothie delivery company in this review that ships to all 50 of the United States — even Alaska and Hawaii! Sub Zero delivers frozen superfoods you can drink as smoothies or eat with a spoon from one of their “bowl” recipes. Here’s their “MANGO TURMERIC” smoothie. 1. Pour ~ 1 cup of coconut water into Sub-Zero cup. 2. Add cup contents to blender. 3. Blend* until smooth, pour back into Sub-Zero cup and enjoy! - Vegan — except for the Coffee Collagen smoothie (which contains bovine collagen) and the Mango Turmeric smoothie (which contains bee pollen). Sub Zero ships to all 50 states and offers the most flexible delivery options. You can cancel anytime. So it's easy to give it a try and see if it's a good fit. Offers a bi-weekly delivery option. 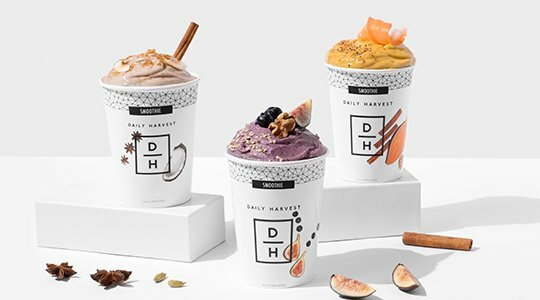 Daily harvest is probably the most well known smoothie delivery service, and they deliver far more than just smoothies. You read that last line right: SUNDAES. 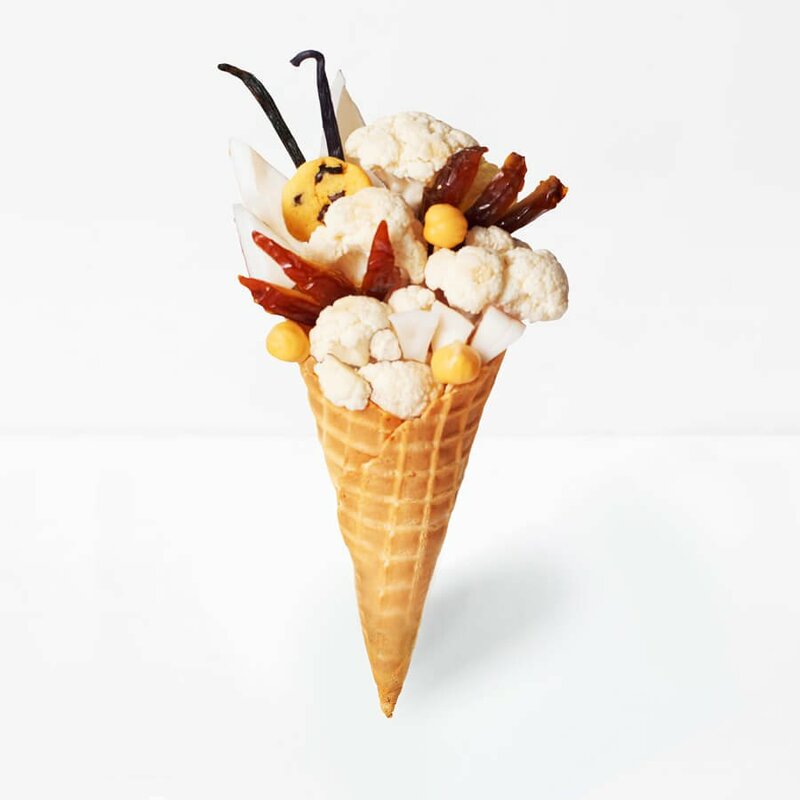 To be clear, these are not made of ice cream. 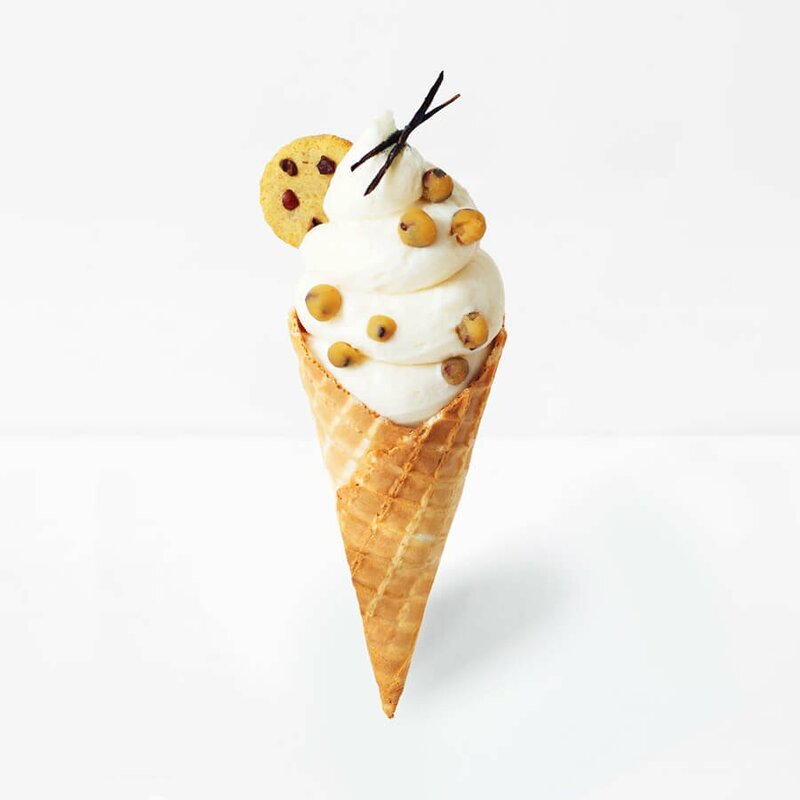 They’re a mix of superfoods made to taste like ice cream. Daily Harvest reports that they “currently deliver to 95 percent of the contiguous United States.” Click here to enter your zip code and see if they deliver in your area. Their monthly plan comes with 24 tasty treats of your choice (smoothies, sundaes, etc) at $6.99 per cup. Each cup contains two 8-ounce servings. You can skip deliveries as needed if you’re out town. And you can cancel anytime. 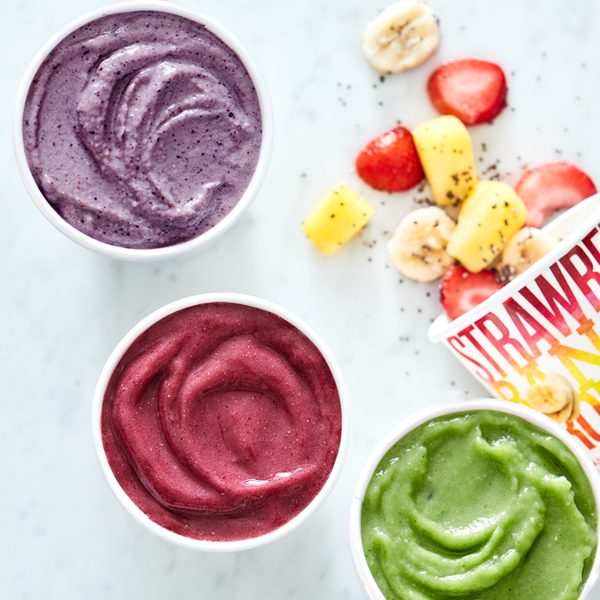 Get 3 free smoothies with the coupon code "TRYTHREE‎"! Unlike Daily Harvest or Sub Zero, Green Blender delivers its ingredients fresh, not frozen. They offer smoothies and cereals. And when you read “cereals,” you should know we aren’t talking about Cheerios or Lucky Charms. Another cool thing about Green Blender is they donate their leftover produce to non-profits such as City Harvest, The North Texas Food Bank, and The Los Angeles Regional Food Bank. Each of these charities works to provide fresh produce to kids, the elderly, and families that can’t afford healthy meals. Here’s a map of where Green Blender currently delivers (although they say the map isn’t perfectly accurate). Green Blender’s "Fresh Start Weekly Subscription" lets you choose 5 of their 11 weekly recipes. You’re billed per shipment, at $49.90 per week — $9.98 per recipe. Each recipe yields two 12-ounce servings. So if you stick to the recommended serving sizes, you’ll pay $4.99 per smoothie. This is slightly more expensive than Daily Harvest or Sub Zero Superfoods. However, these other smoothies are only 8-ounces. 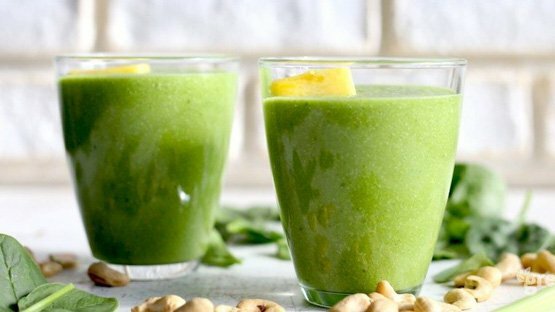 Per ounce, Green Blender is the cheapest smoothie delivery service of the three. Shipping is free, and you can skip a week or pause your account if you’ll be out of town for that delivery. You can also cancel your subscription anytime. Green Blender is not currently accepting new orders. So, what’s the best smoothie delivery service for you? Chances are, the best smoothie delivery service will depend on your personal preferences. Sub Zero Superfoods has the most flexible delivery schedules, offering a bi-weekly option. It’s also the only company of the three that delivers to all fifty nifty United States. 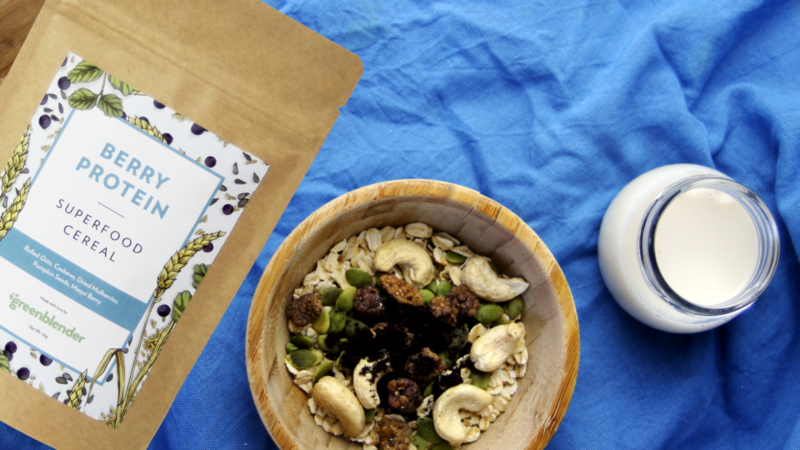 You can click here to read our full Sub-Zero Superfoods review. Green Blender uses fresh ingredients and donates leftovers to charity. They're also the cheapest smoothie deliver service per ounce, since their smoothies are 12 ounces instead of 8. We hope this review will make your life a little easier and help you pick the best smoothie delivery service for your needs. No matter which company you choose, congrats on eating more superfoods!